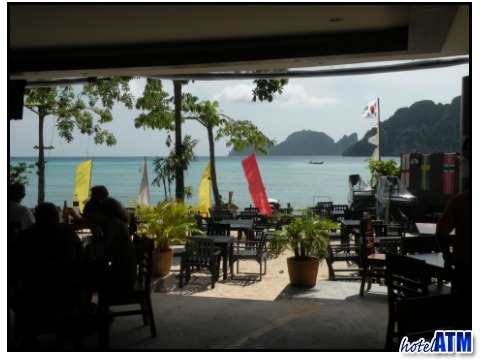 PP Andaman Legacy is a wonderful resort, close to the Phi Phi School, Hippies Bar and just a street back from the famous Tonsai Bay. 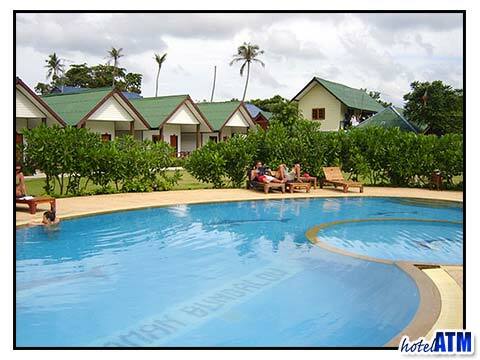 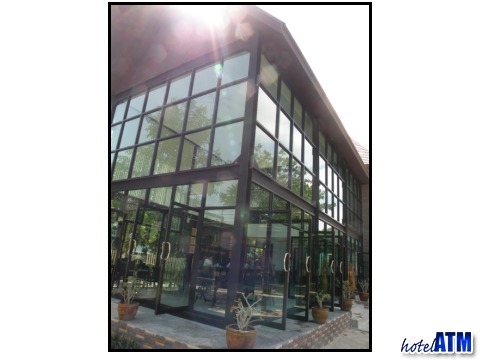 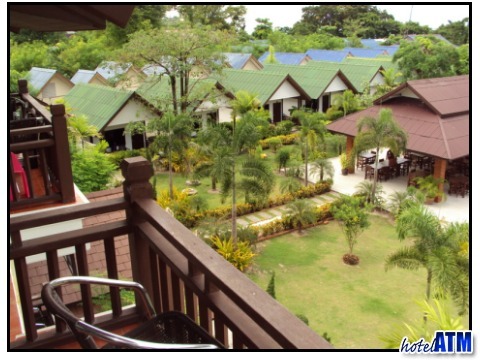 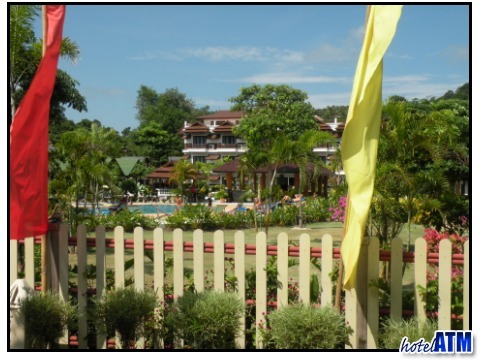 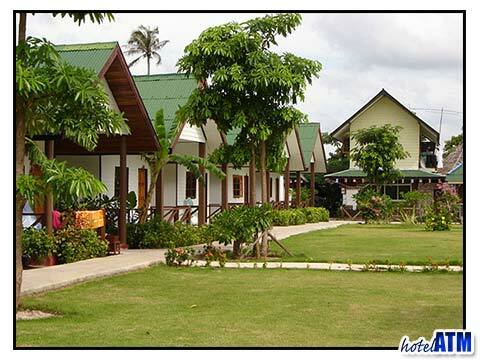 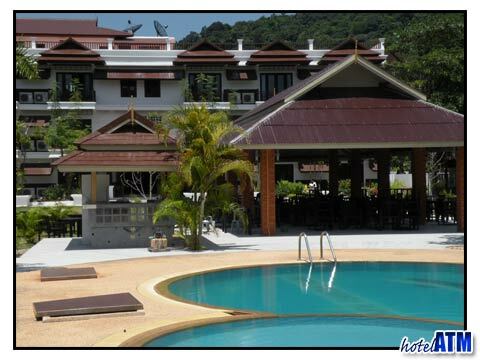 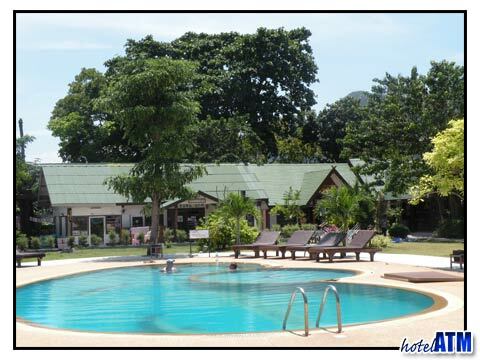 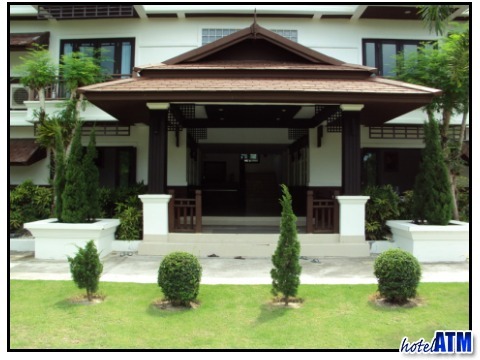 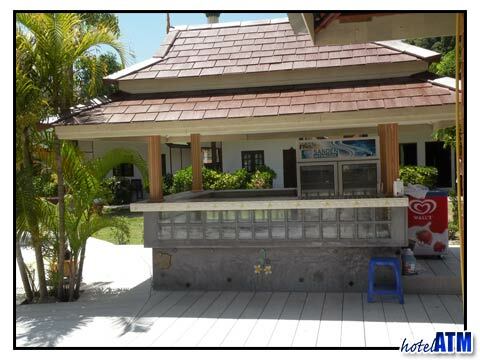 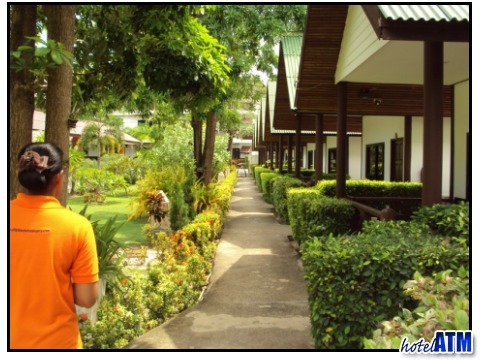 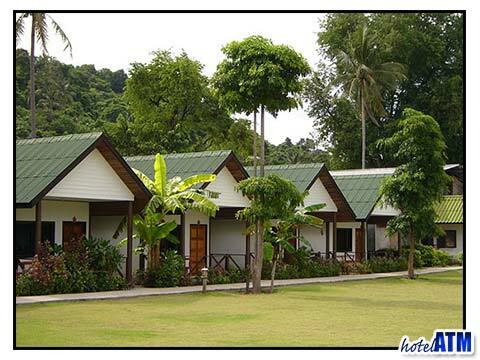 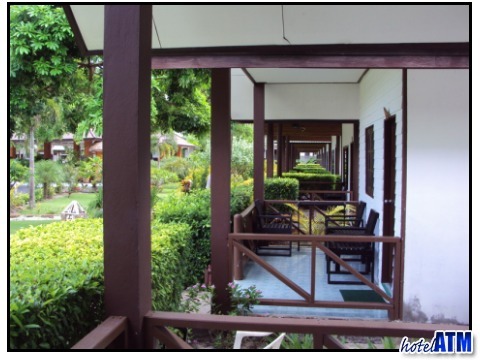 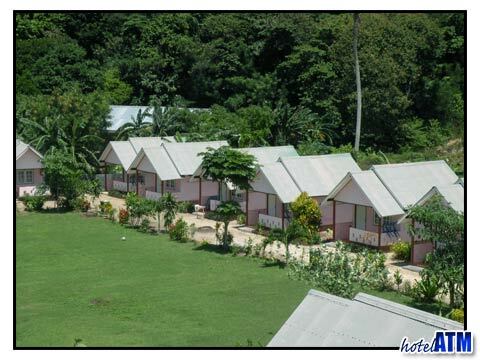 This beautiful resort enjoy spacious grounds and is made up of the main hotel building some simple family bungalows and a central pool and restaurant area. 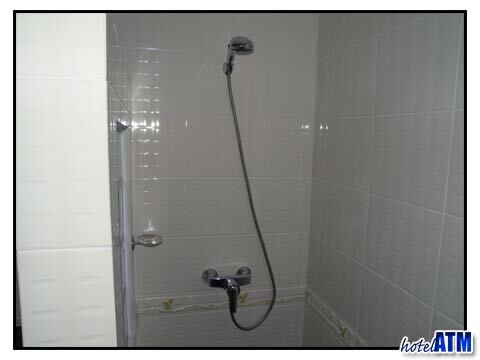 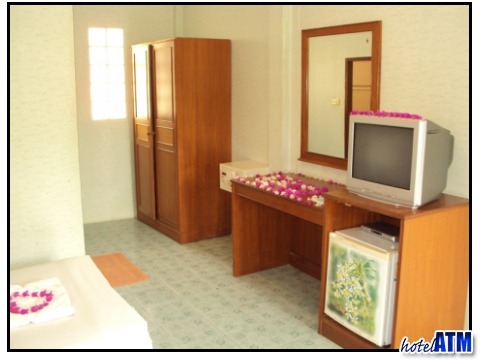 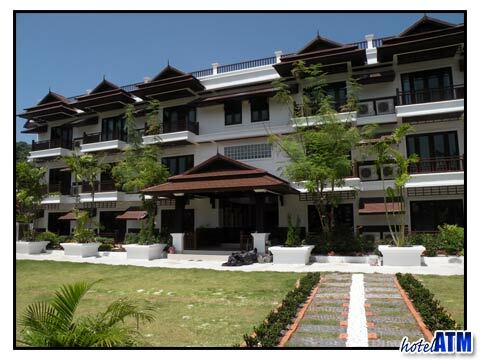 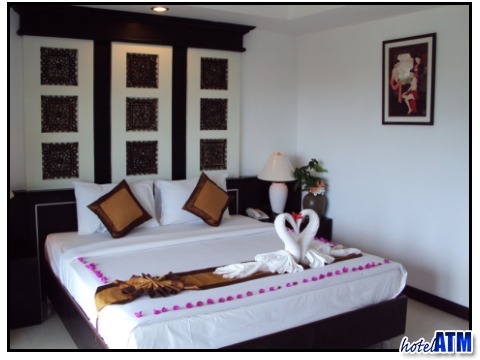 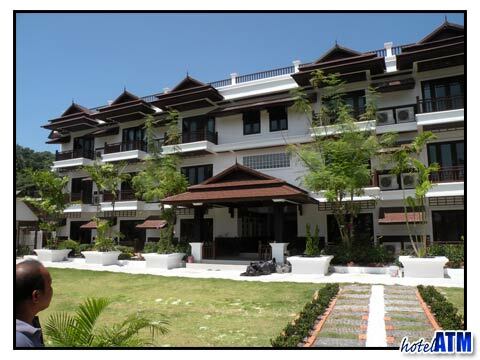 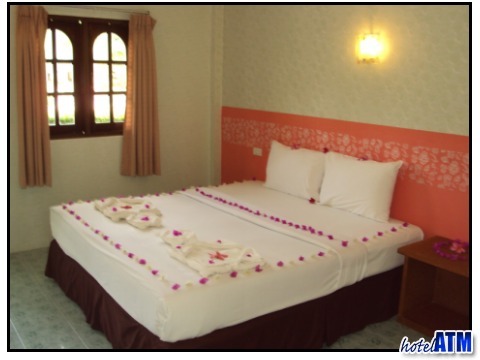 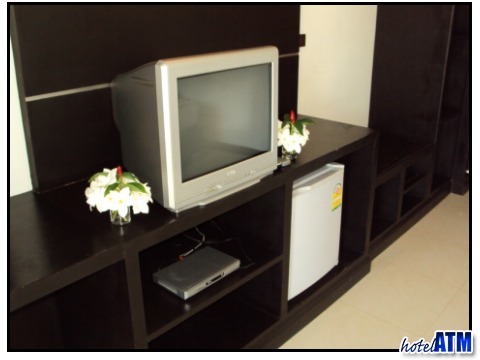 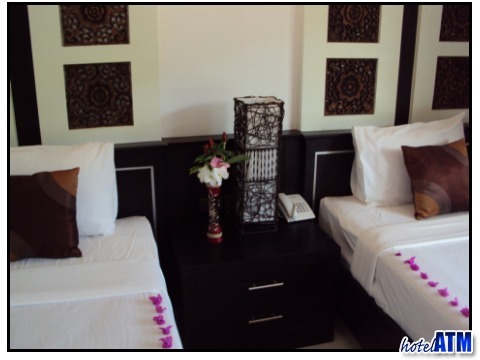 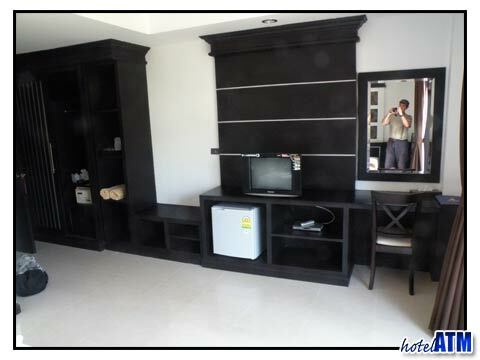 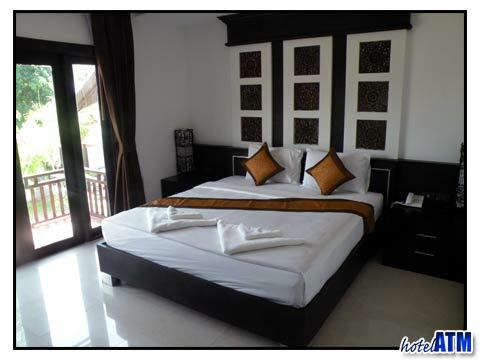 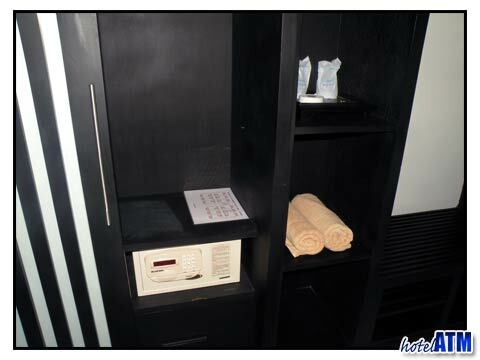 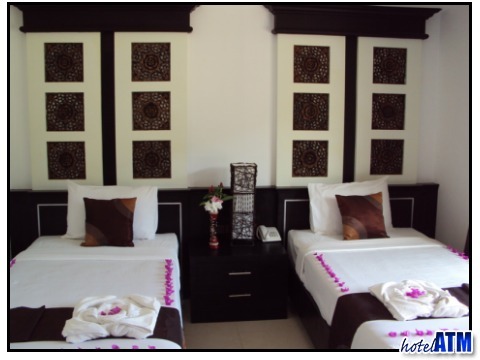 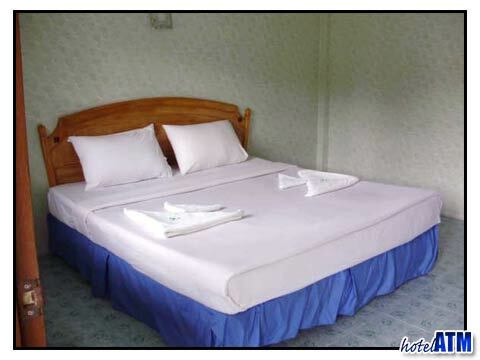 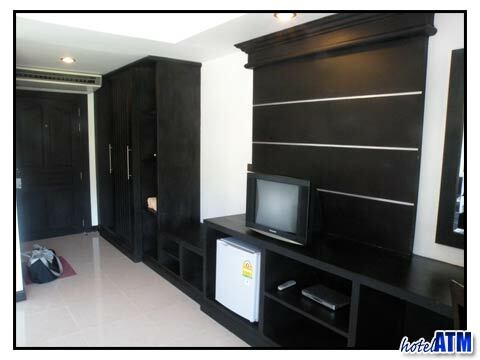 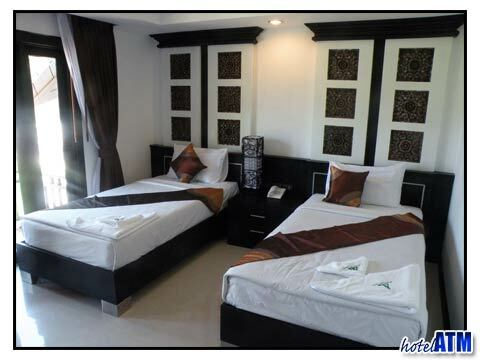 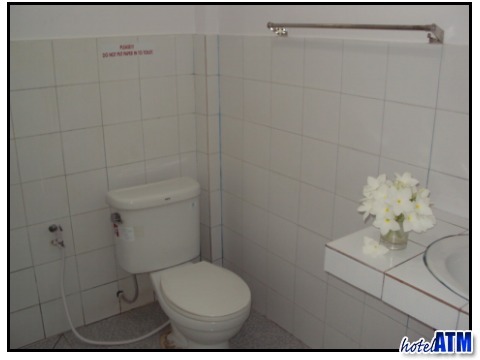 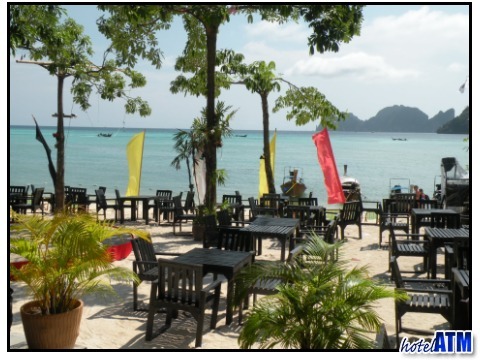 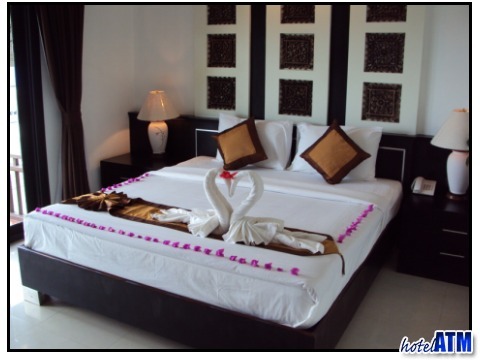 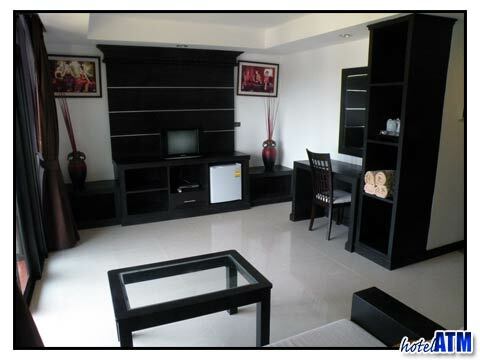 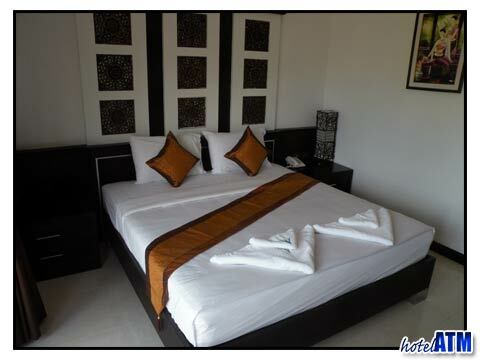 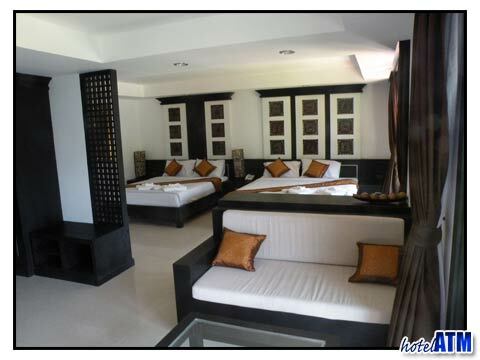 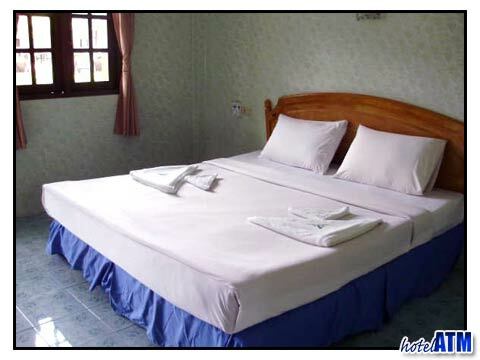 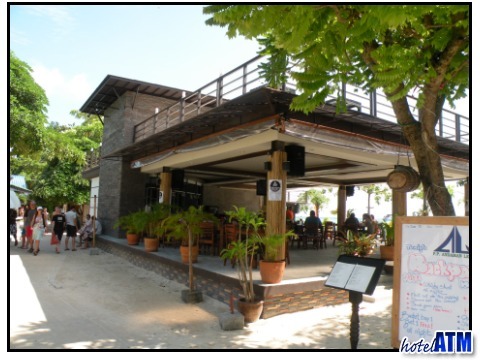 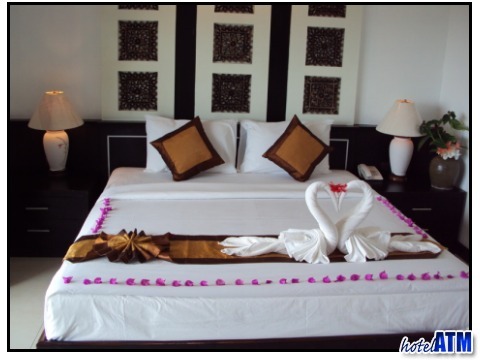 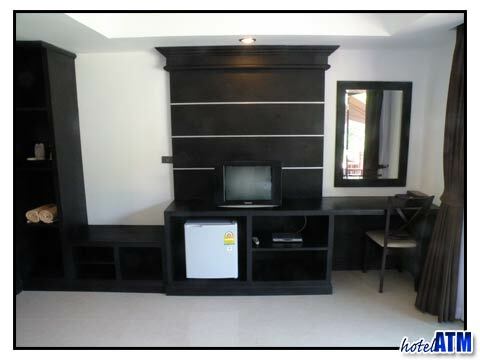 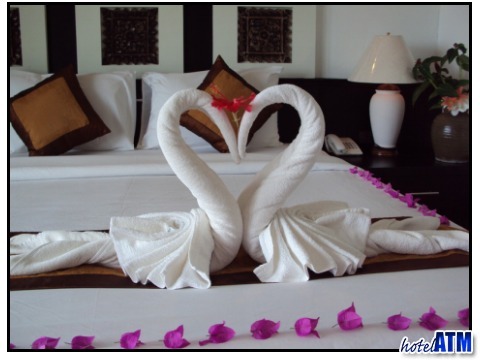 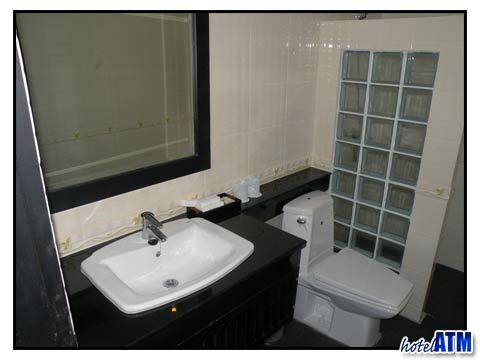 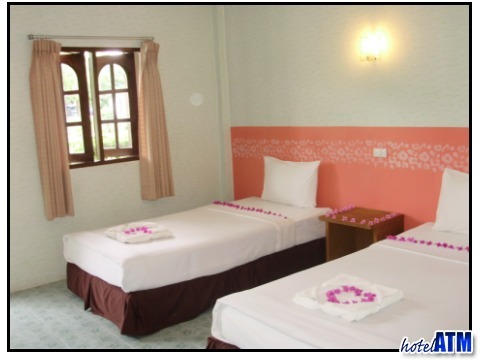 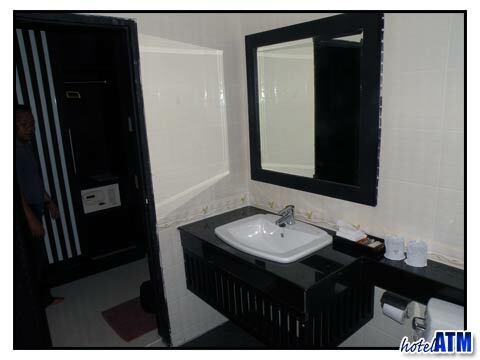 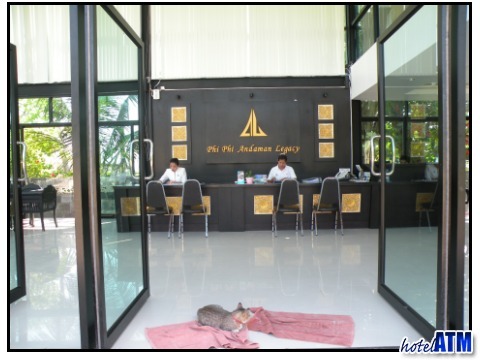 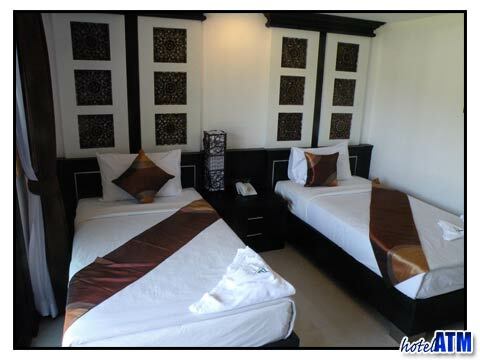 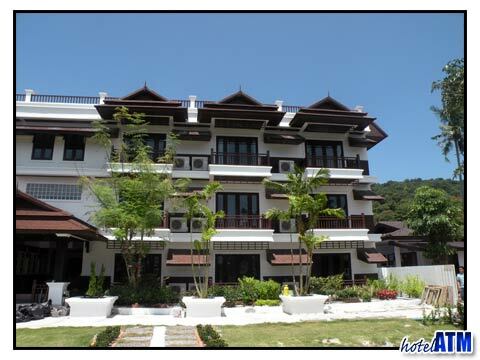 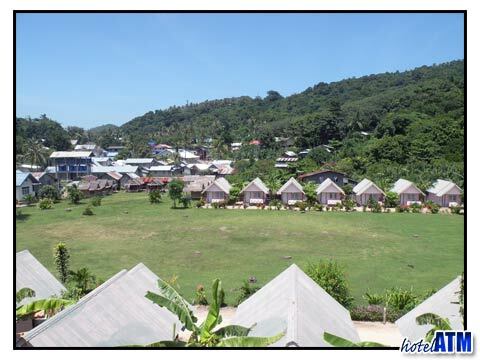 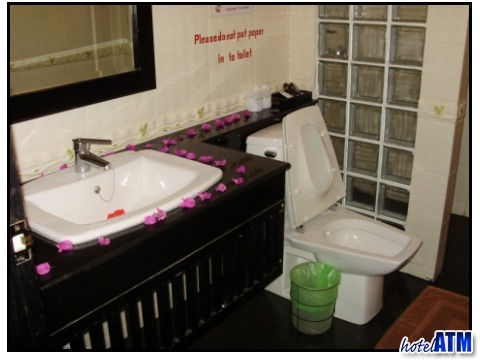 PP Andaman Legacy main hotel block has smart new rooms at the latest interior decoration and are exceptionally comfortable by Phi Phi Island standards and prices. 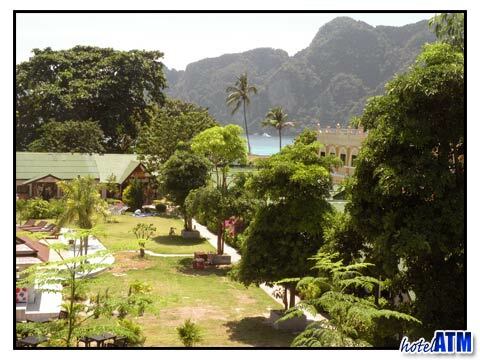 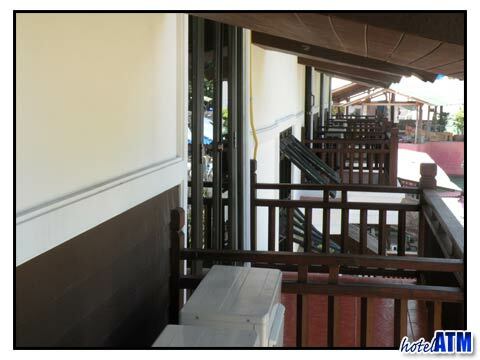 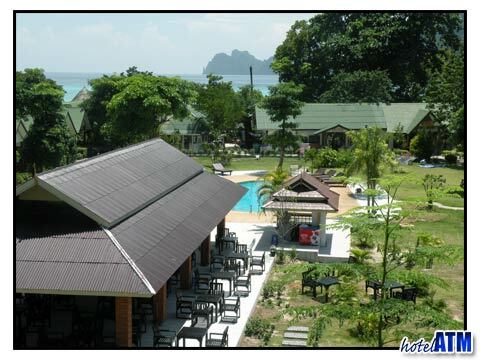 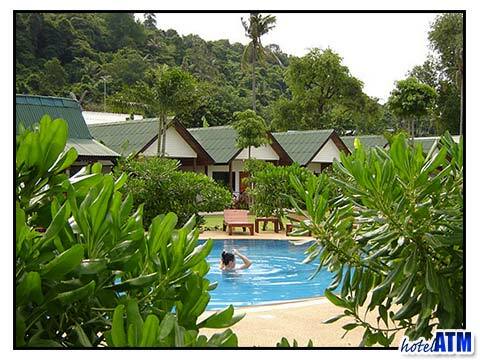 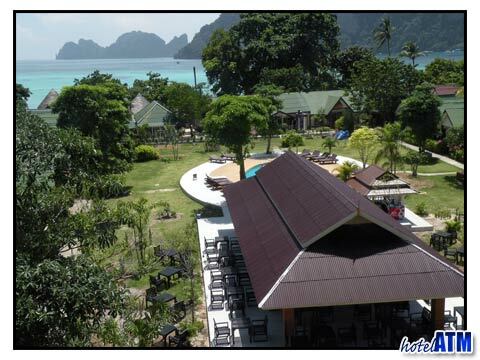 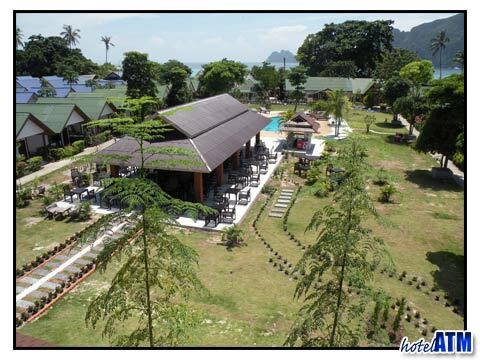 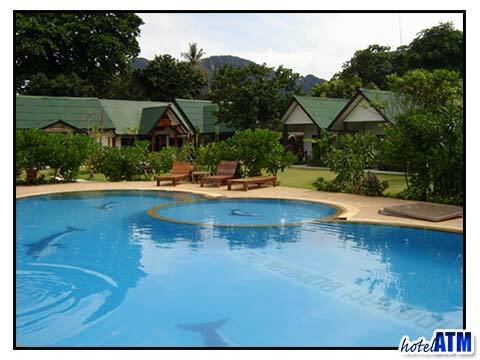 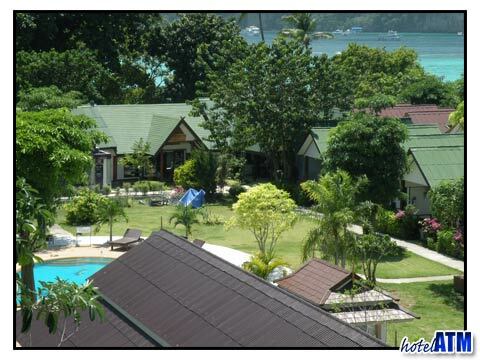 The seaview rooms out onto the pool and bungalow area and out over the cliffs of the Phi Phi Don. 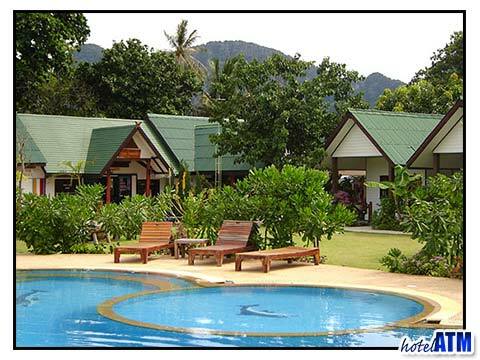 The mountain view rooms look north over Gypsy Bungalow and the Viewpoint mountains. 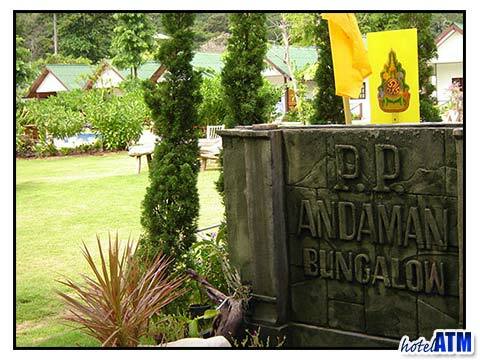 Near the PP Andaman Legacy you have the main path connecting Loh Dalum and Tonsai Bay which is an interesting exploration where you can pass local village and some more remote guesthouses. 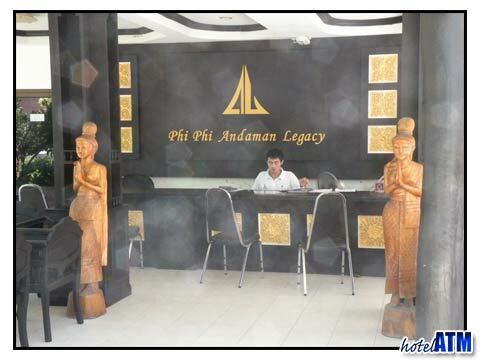 Read all 59 reviews and thoughts (average: 2.97 out of 5) on the PP Andaman Legacy before you book online.